The Video Lounge - Promoting Mindful Communication, Growth Through Conflict! 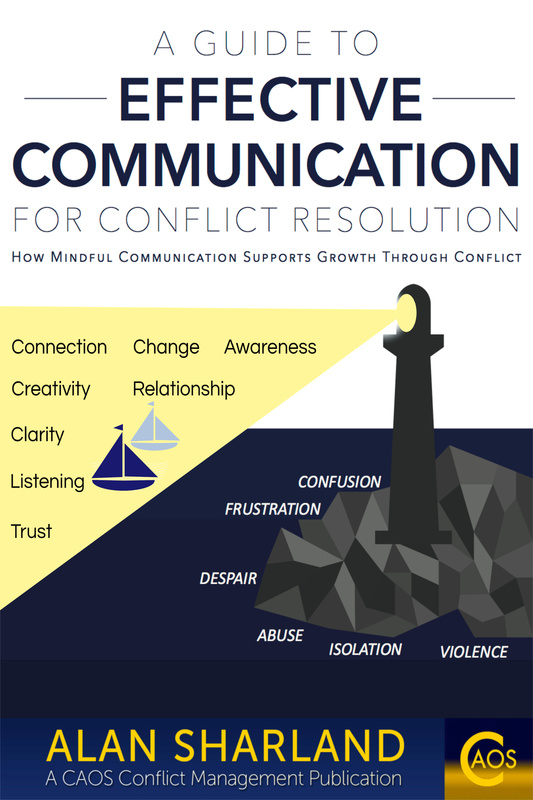 If you'd like to see more videos that promote mindful communication, growth through conflict visit the Communication and Conflict youtube channel and subscribe if you would like to be notified of future videos. .....and here's a video that explains: Why Using I-statements Helps Us Create and Practise More Effective Communication! Byron Katie is 'the business' in my view. I hope these videos have given an insight into why 'The Work' can be so powerful. Eckhart Tolle speaks of the impact of not using what can be described as a competitive approach to conflicts, playing the 'tennis match' of criticisms and reactions. Not seeking to change others but to remain aware of oneself in order to simply observe when we have an impulse to react to the things that, in the past, we have unconsciously and automatically reacted to. This awareness gives us the capacity to choose a more effective response. Repeated actions are a feature of any destructive responses to conflict and as Eckhart describes here, are common in the ongoing disputes that occur within families, but which also occur in all chronic dispute situations. Veronica de Andres - OK, so she's dressed in pink and gold and she wafts her arms a bit.....but she makes an important point about the 'use' of fear. For me she's talking about conflict suppression. Love is freedom, Love is creativity, Love is expansion. Right on Veronica. Fantastic. I love this vid. How about a little fun dancing to connect people all over the world. And here's another video by Caroline Myss - about how we have come to expect everything should have a 'reason' or can be 'reasoned - and why that isn't working for us.